On Friday 15th December, the Year 12 music A Level and BTEC students visited Nicholas Breakspear school for an exciting day of talks, workshops and performances. As soon as we arrived, not only were students relieved that Miss Craven and Mr Knowles were no longer in charge of the all important bus DJ position but were treated to a talk by professional Nadine Cox. Nadine has experience of working in the music industry, taking part in shows like Wicked and acting in esteemed roles on the stage of the National Theatre. She shared her humorous and exciting journey through her career;giving valuable insight and advice as to what it means to work in the fast paced music, theatre and film industry. After the students (and teachers!) had finished asking Nadine questions, she sung a jazzy rendition of ‘Chestnuts Roasting on an Open Fire’ and did a vocal warm up to musically stretch us all before our performances. Adam, Aaron, Nathaniel and Kajal all took to the stage to perform for Nadine and get her valuable feedback. Kajal performed beautifully, sharing a piece by the composer Gabriel Faure whilst Aaron impressed all with ‘Mr Cellophone’, a number from the hit musical Chicago. Adam and Nathaniel performed together, sharing an expressive rendition of ‘Wonderful Tonight’. After Nadine left for an afternoon recital, both students from Nicholas Breakspear and Bushey Meads shared their musical talents. 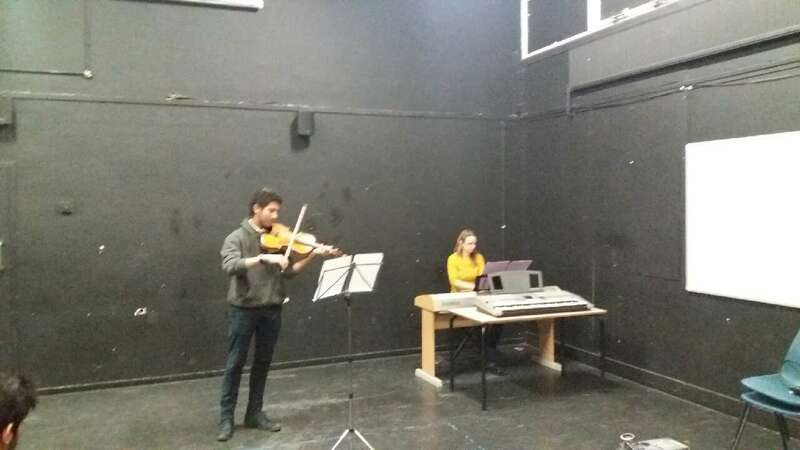 Adam, Aaron, Nathaniel and Kajal took to the stage again to perform other pieces from their repertoire whilst Sajeethan followed suit with a funky version of ‘I’m Feeling Good’ and Louis changed the mood with some impressive improvisations and smooth jazz. Mica also demonstrated her gorgeous voice, sharing a soulful performance of ‘Sweet Chariot’. 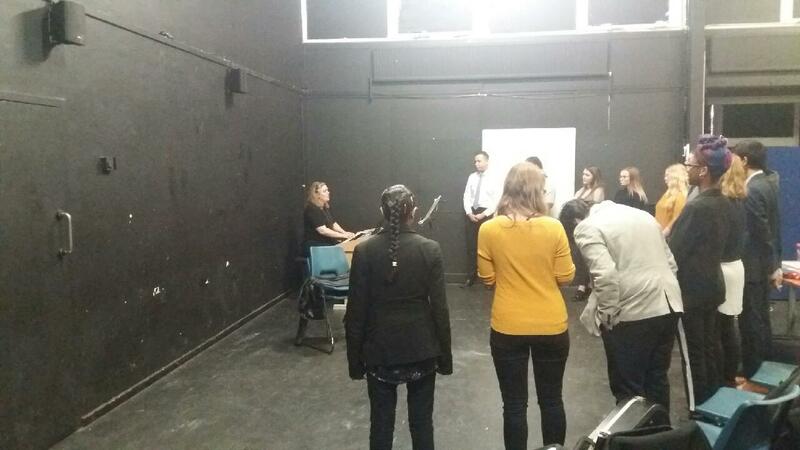 The teachers marked and moderated their performances, to give the students musical feedback and to help them towards their live performance exam in Year 13. At the end of the day, students were treated to a well deserved buffet of tasty food before returning to Bushey Meads. The musical journey back to school, luckily, was somewhat more diplomatic and included a brief rendition of Bohemian Rhapsody as we entered the school gates. An enthusiastic crowd, though not quite as refined as the excellent performances the students had given earlier which were a musical force to be reckoned with!